Great bracelet for Men, Women and Teens. Several designs to choose from. 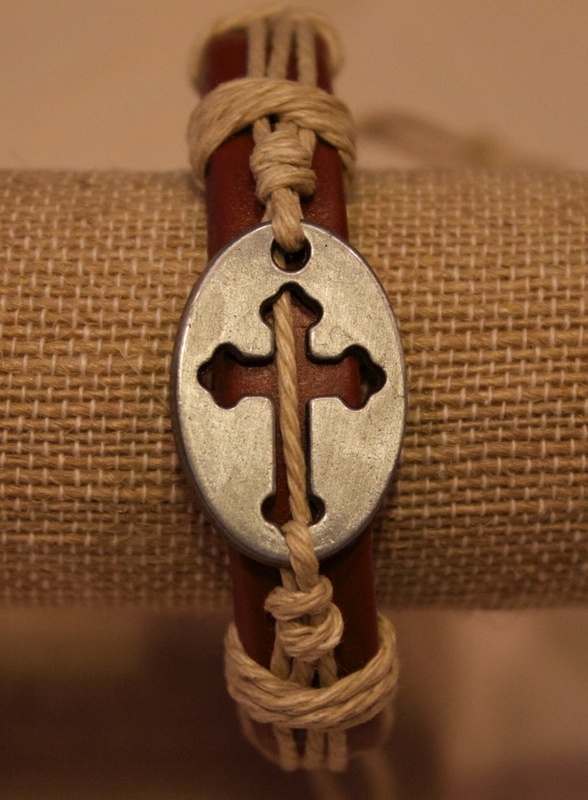 A portion of proceeds of all our Cross Kollection benefits Greensboro Urban Ministries.